Papa Zulu – Impending Release! Well, the day seems to finally be upon me. 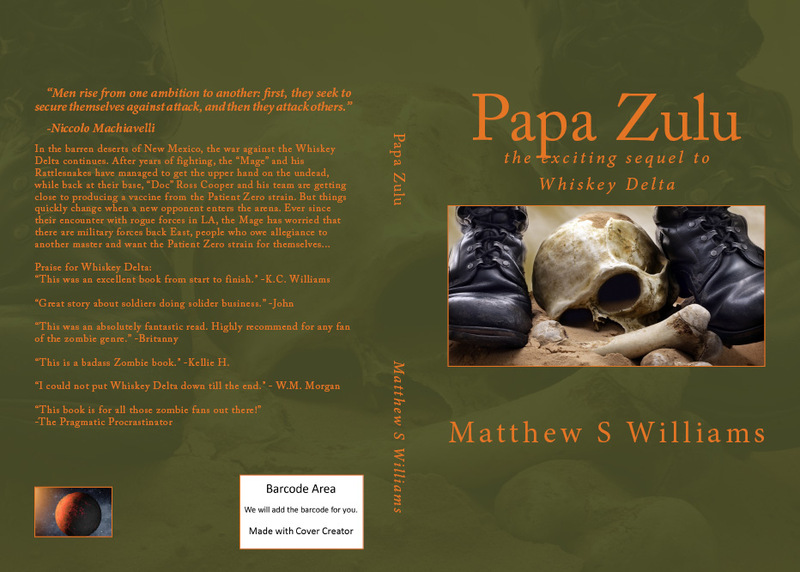 After six months of rereading, rewriting, and editing, Papa Zulu is set to be released in about a week’s time. While I was hoping to get it out in time for Valentine’s Day, a bit of deliberate irony on my part, I am pretty sure at this point that I will need a few extra days to make sure everything’s in order. Wanting to avoid the same mistakes I made last time with early publication, I have opted for the slow road and I hope to maintain that until I’m sure the book is as polished as it can be. Needless to say, I am pretty happy with the end result and it has tested pretty well with those who’ve read it thus far. I’ve also taken the liberty of preparing advance copies for people who have agreed to give it an early review. Sounds good. I can’t wait to read it. 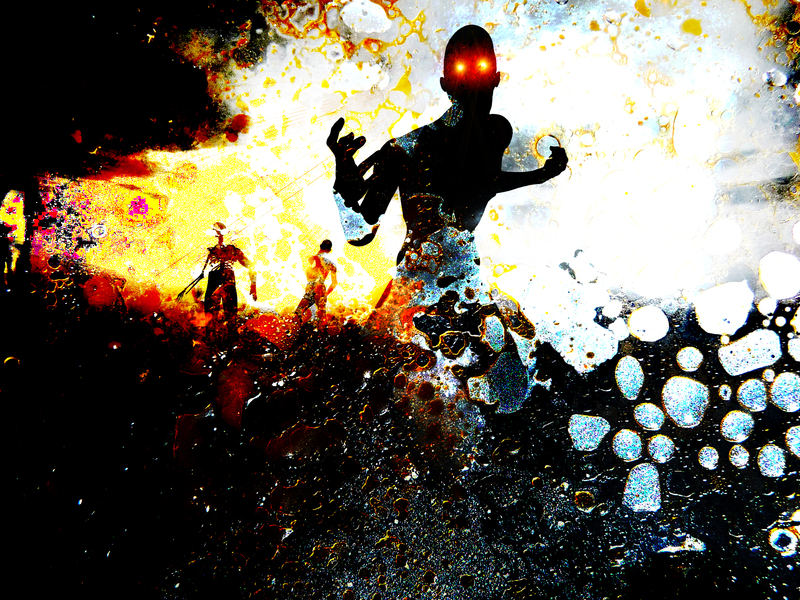 By the way Matt, I know of some interesting zombie manga and anime if you’re interested. Really? And it goes by the name of…? One is called Corpse Princess. It’s a really edgy and dark anime about a guy who finds out his older brother is using a zombie girl to destroy monsters that are created from violent deaths. Really scary,, also slightly romantic. The other is called Sankarea, and it’s a rom-com/horror manga about a zombie-obsessed teenager who manages to brew a reanimation elixir with the help of his town’s local rich girl. She accidentally ingests the potion, then accidentally dies, and becomes a zombie. Weird, romantic, funny, but 100% zombie-licious. Congratulations with the finished book. Hopefully the publishing and reviewing will be great.